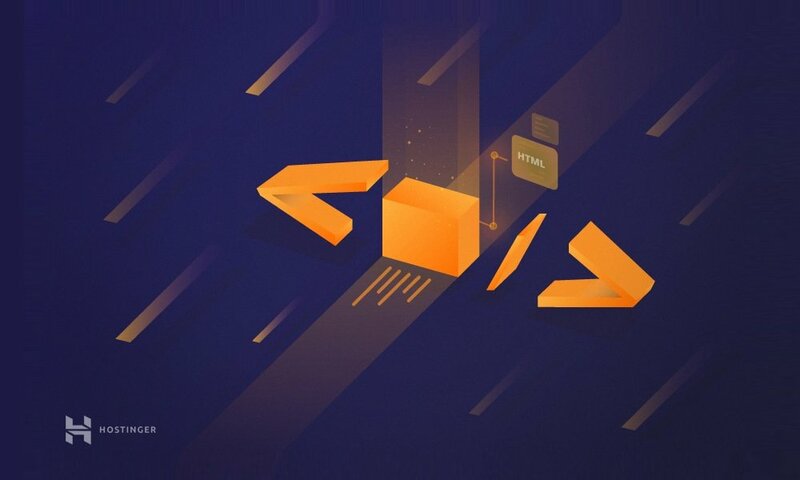 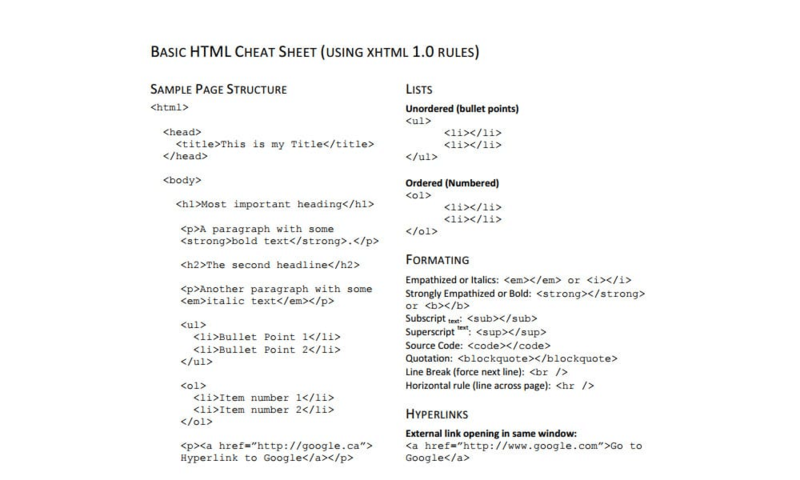 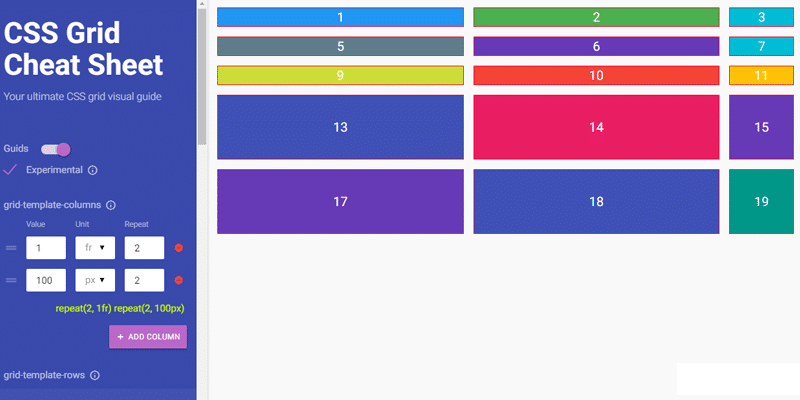 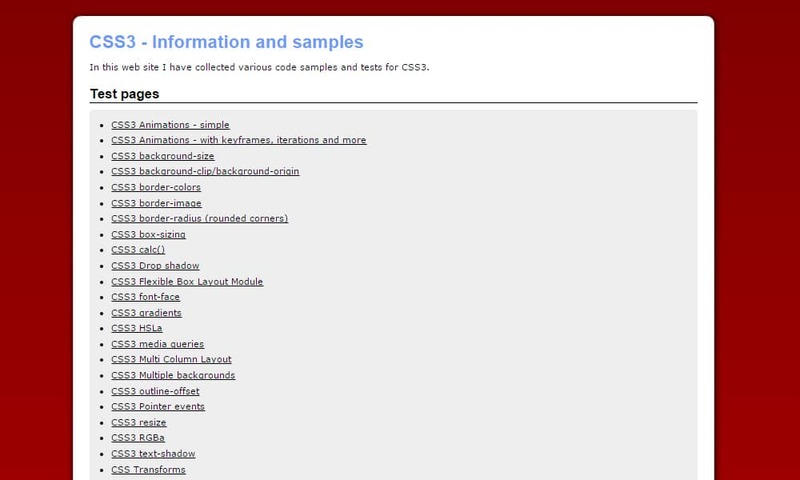 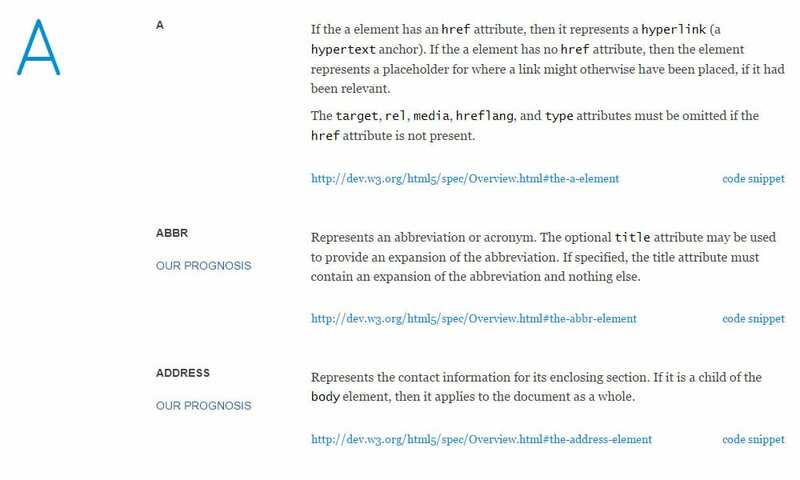 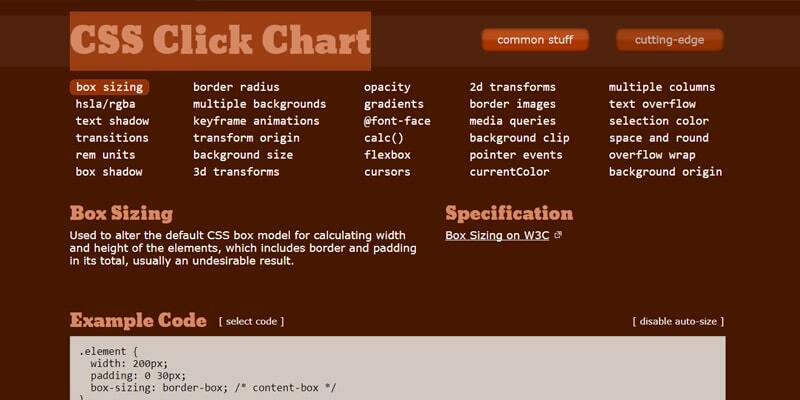 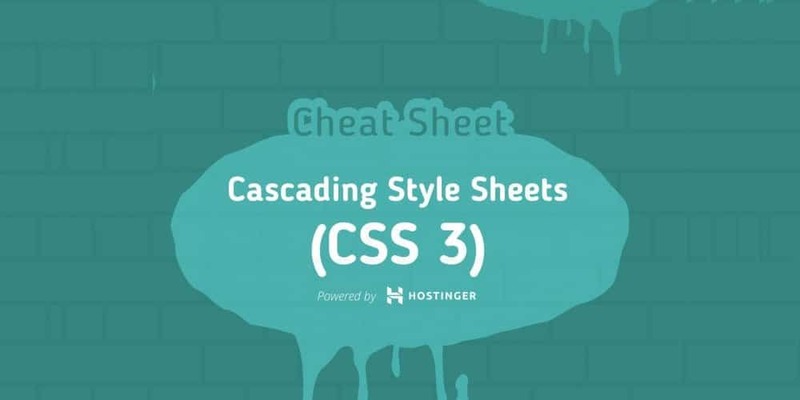 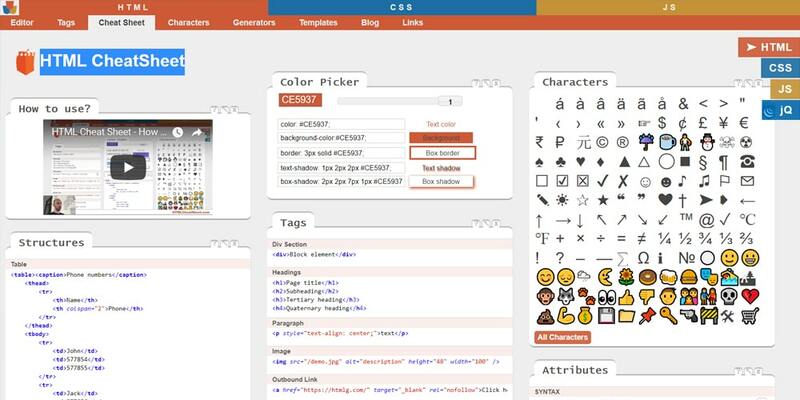 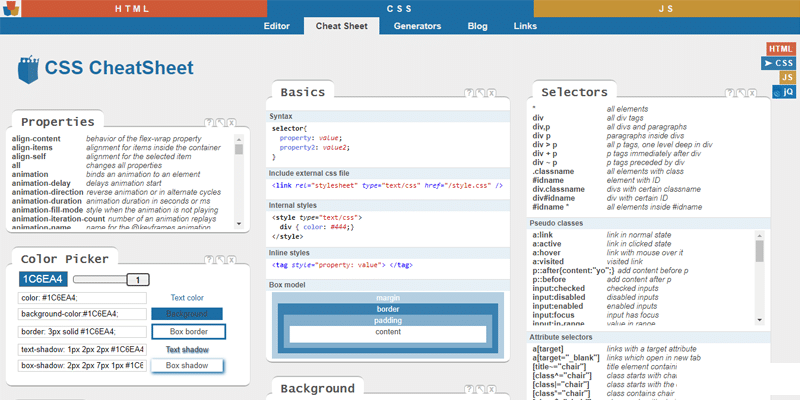 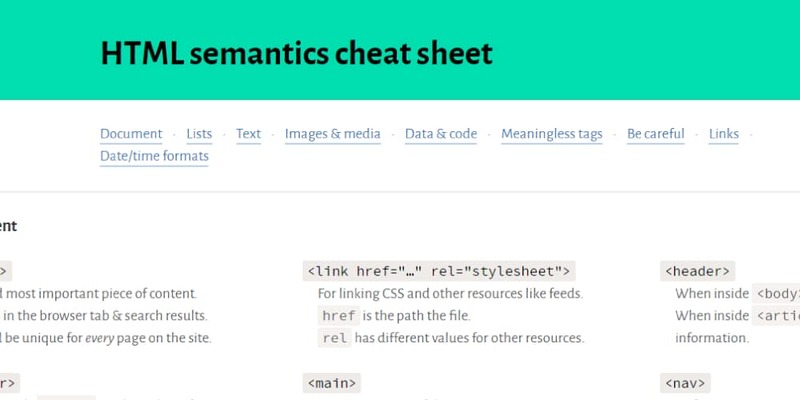 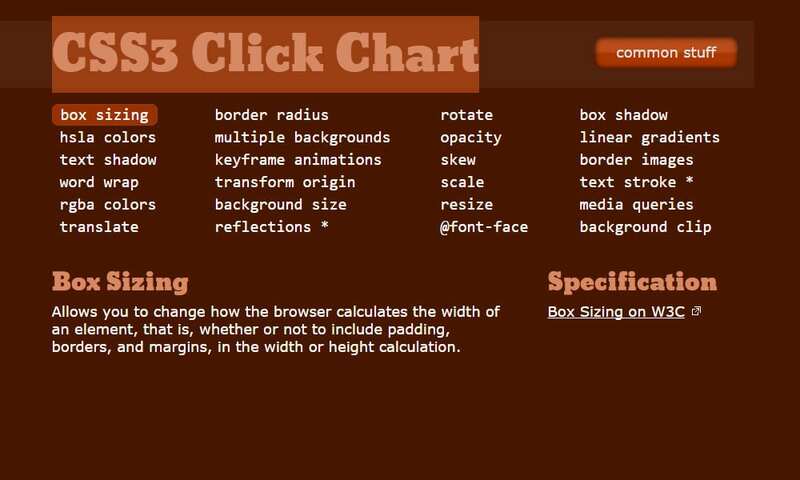 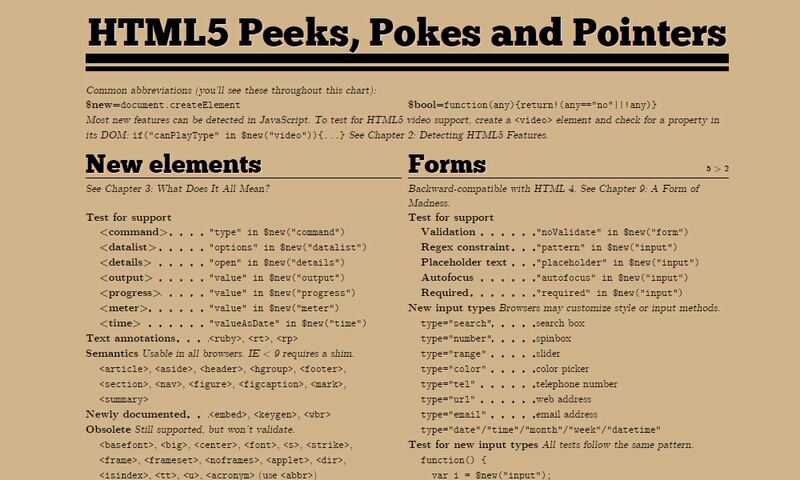 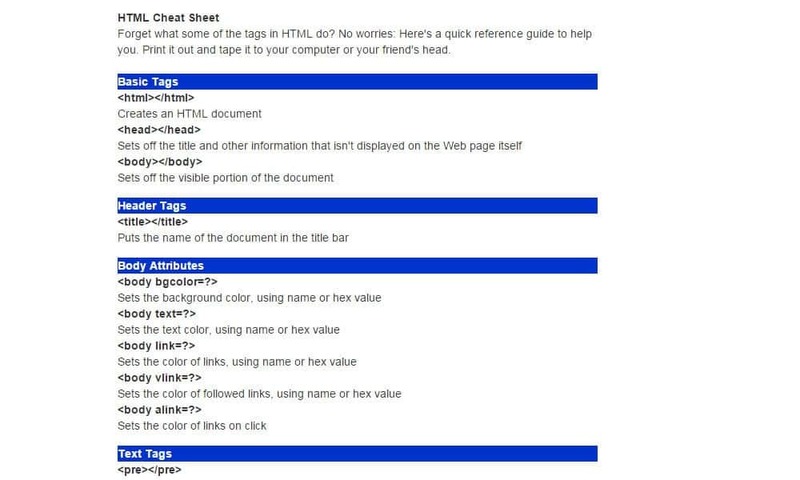 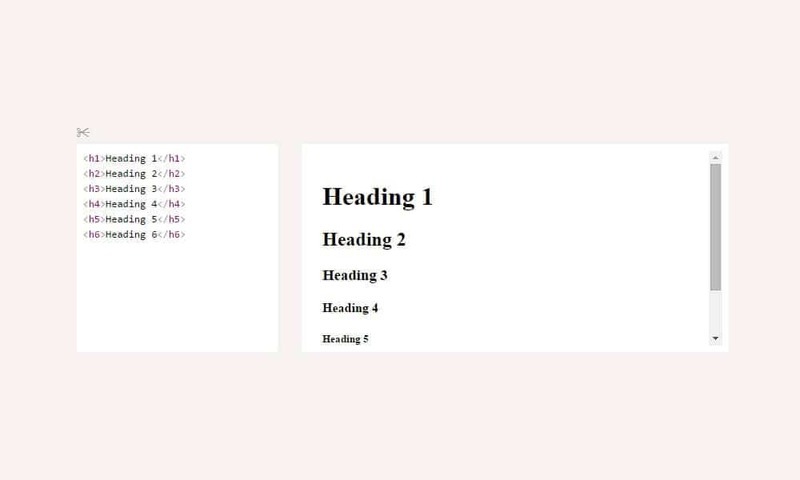 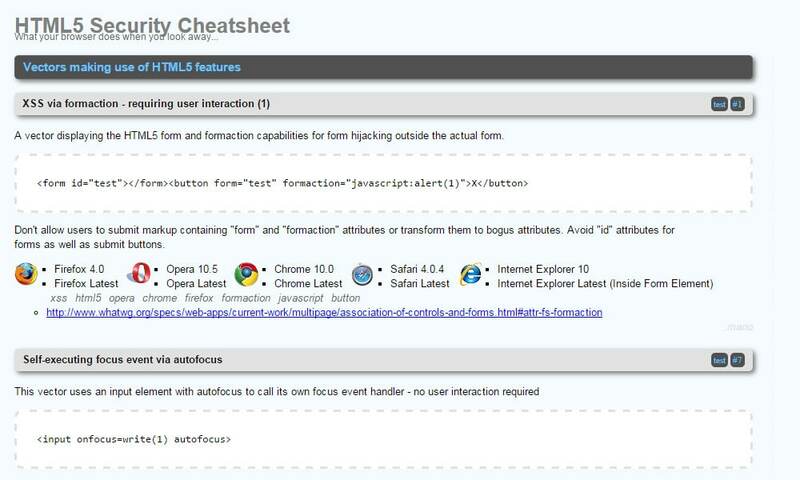 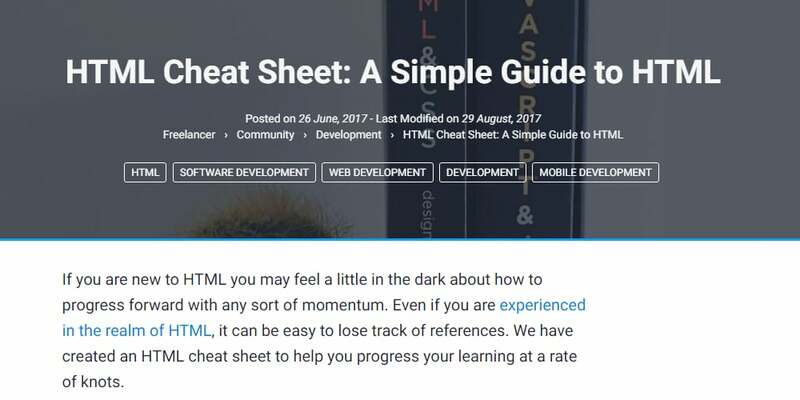 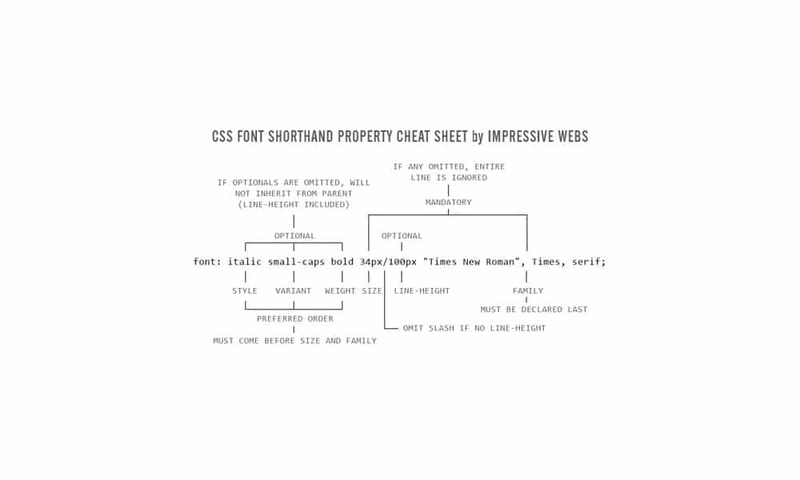 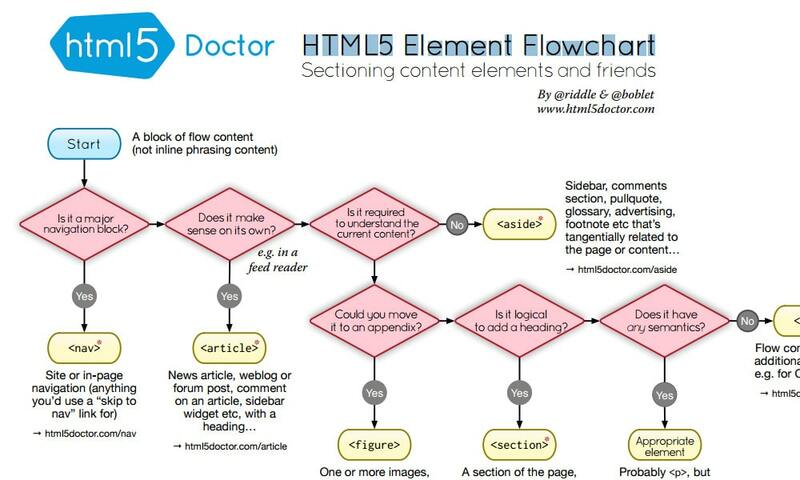 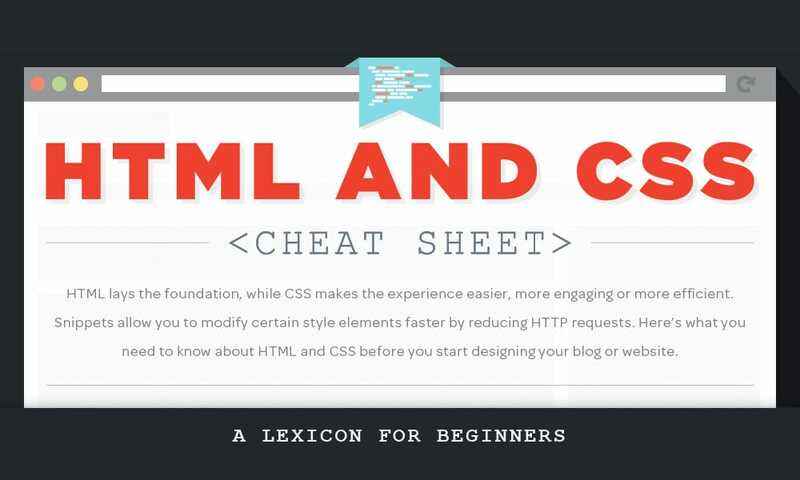 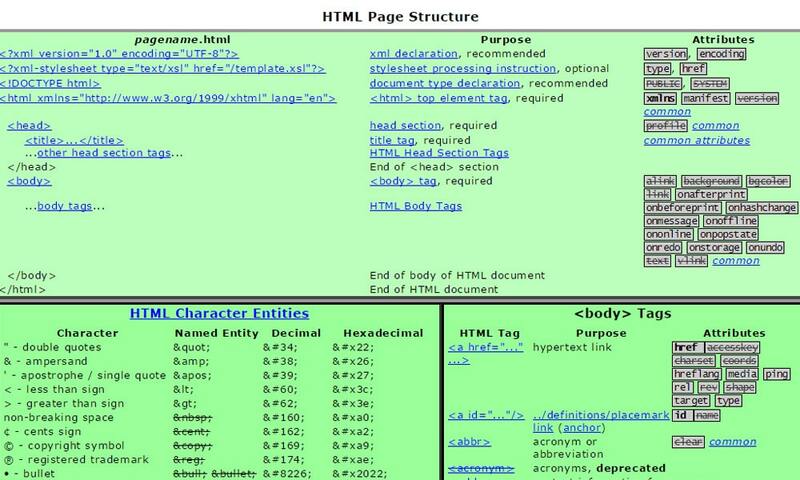 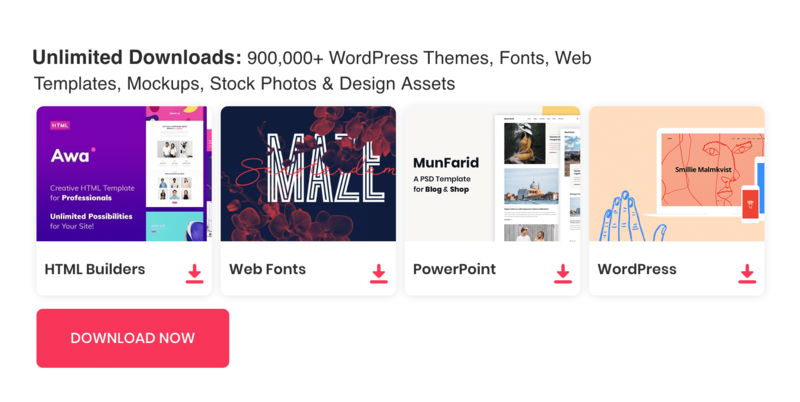 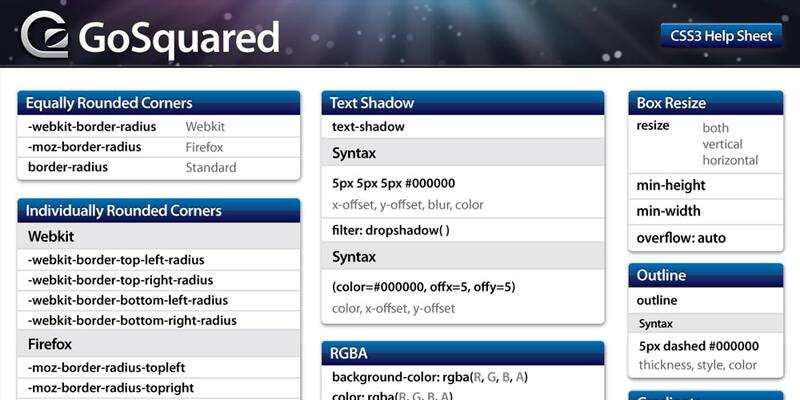 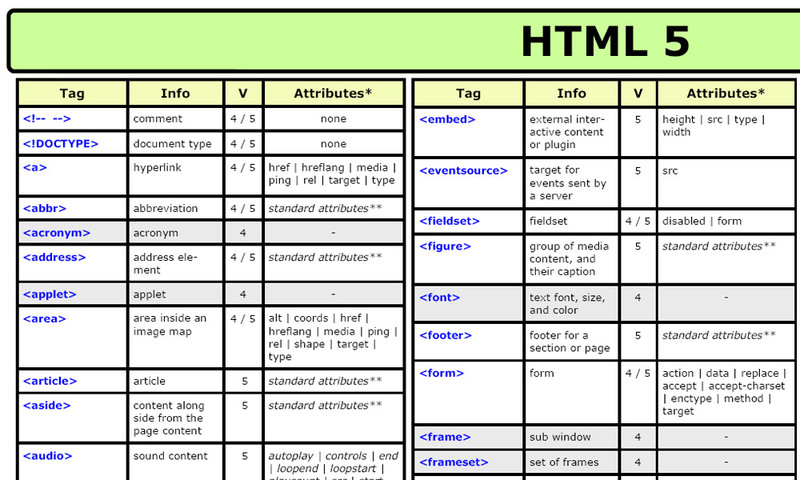 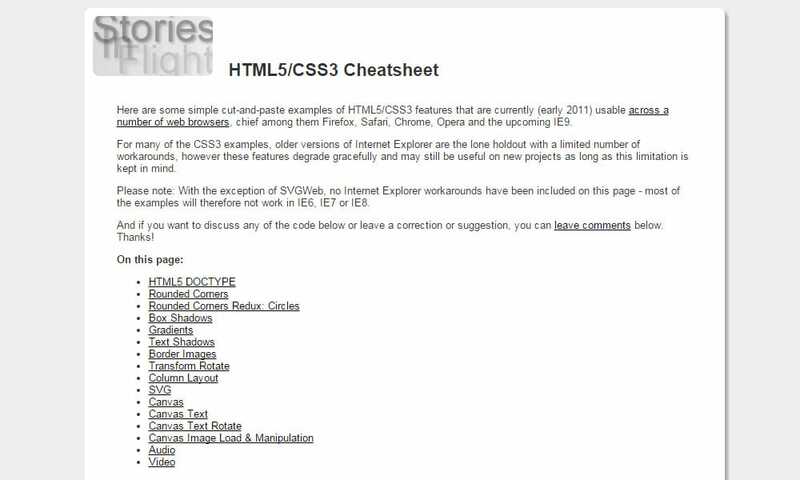 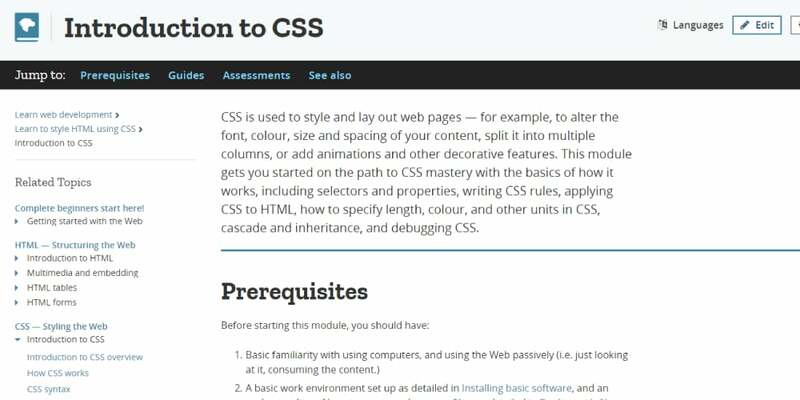 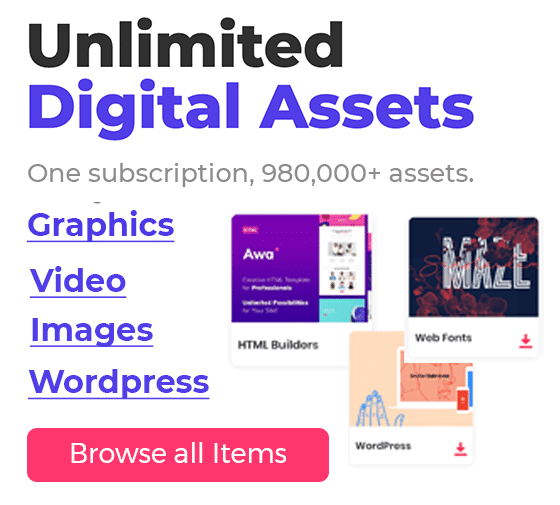 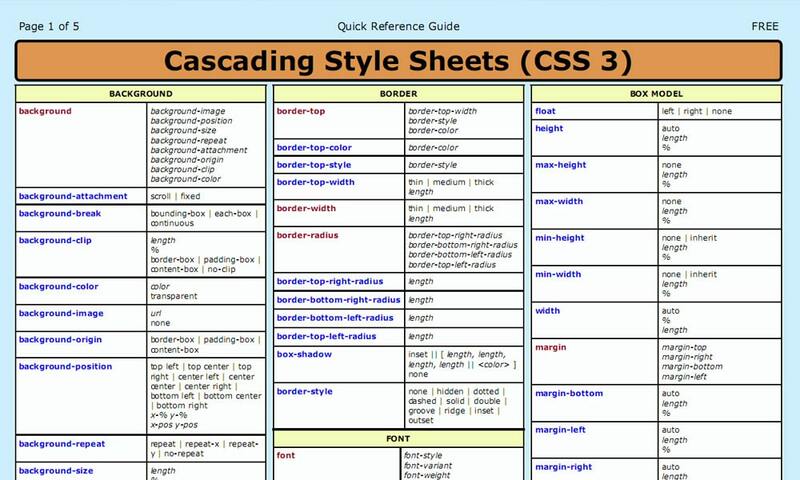 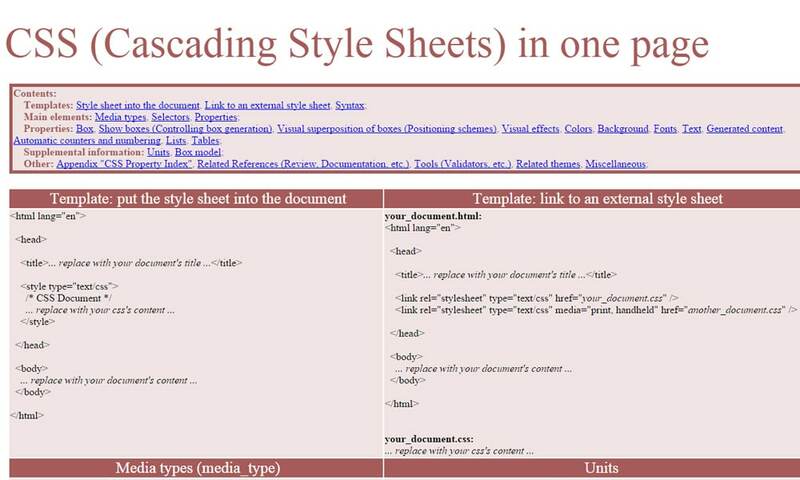 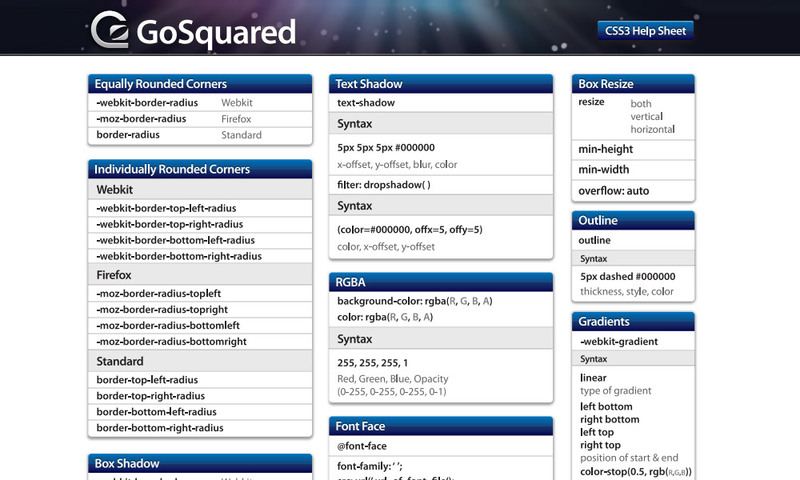 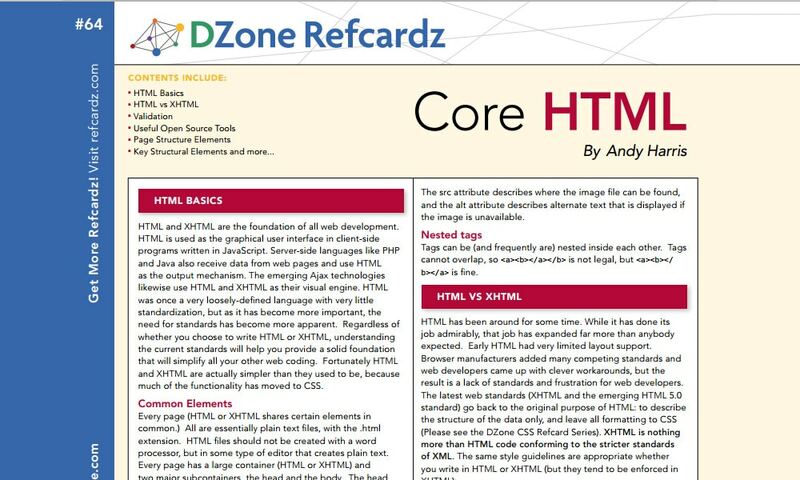 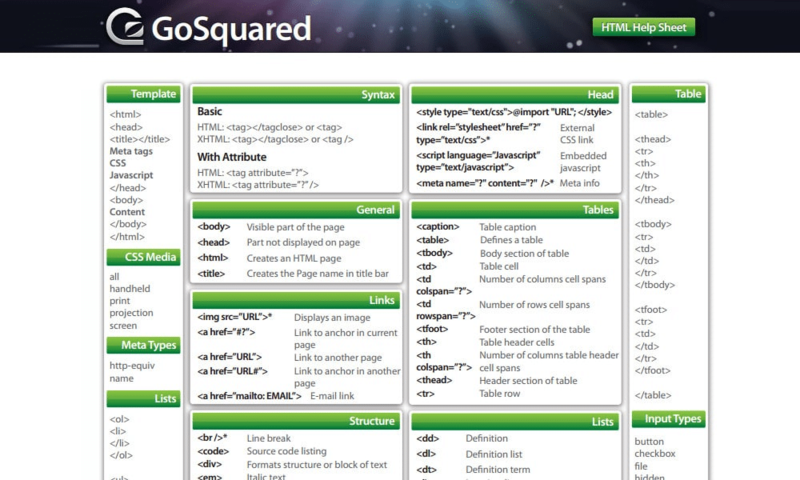 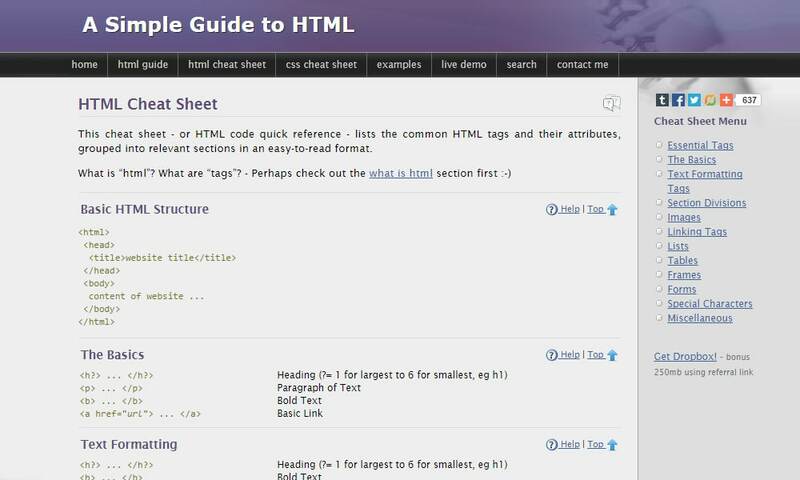 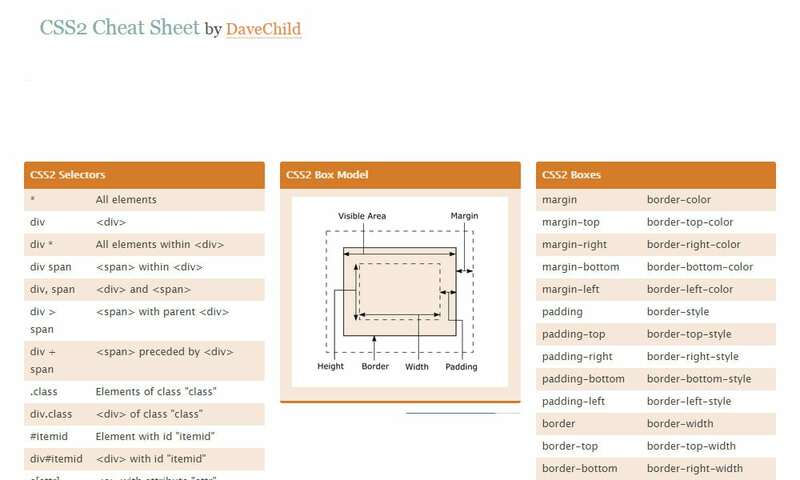 Developers often use HTML and CSS Cheatsheet during the workflow. 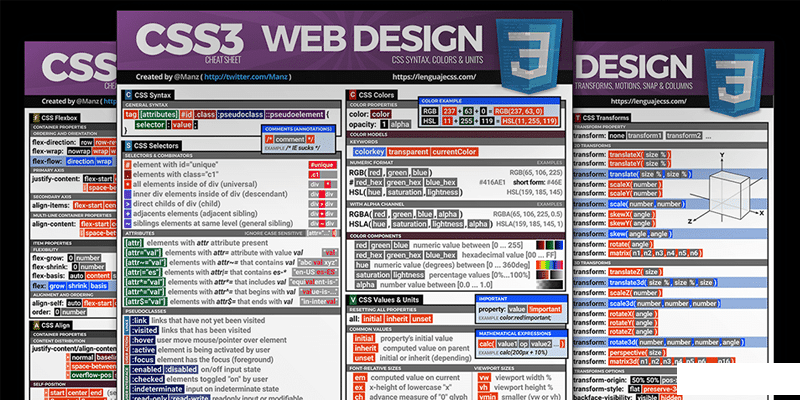 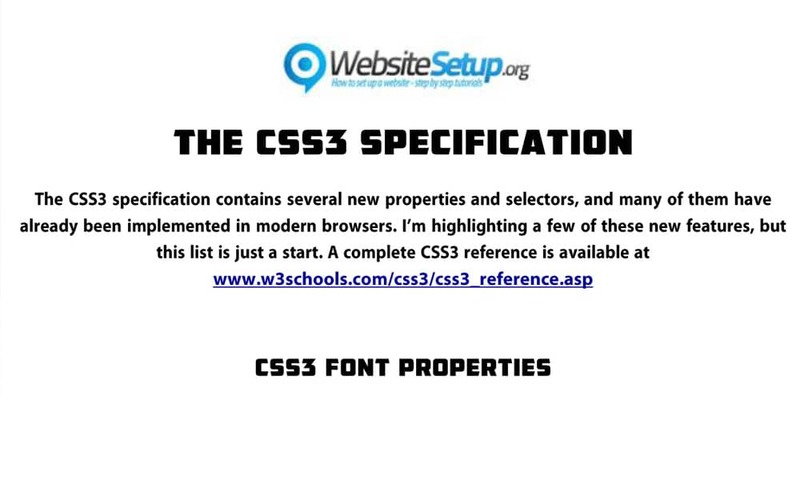 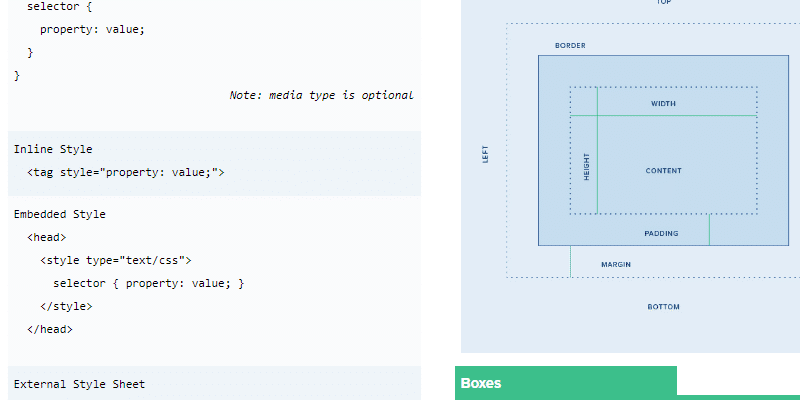 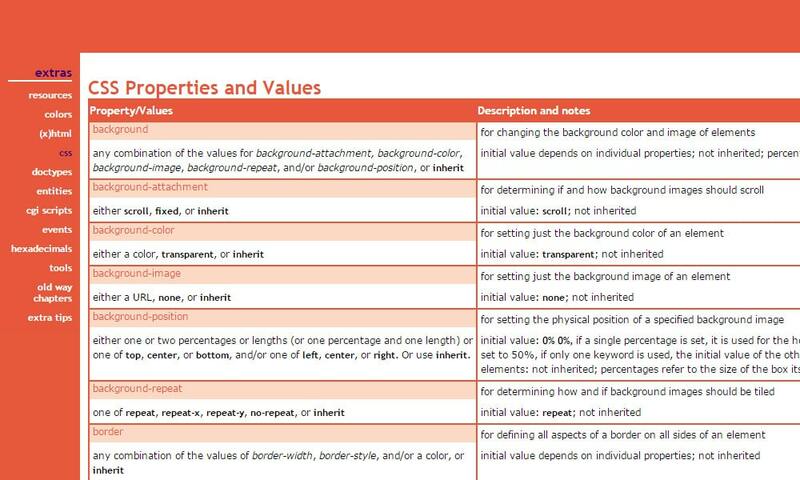 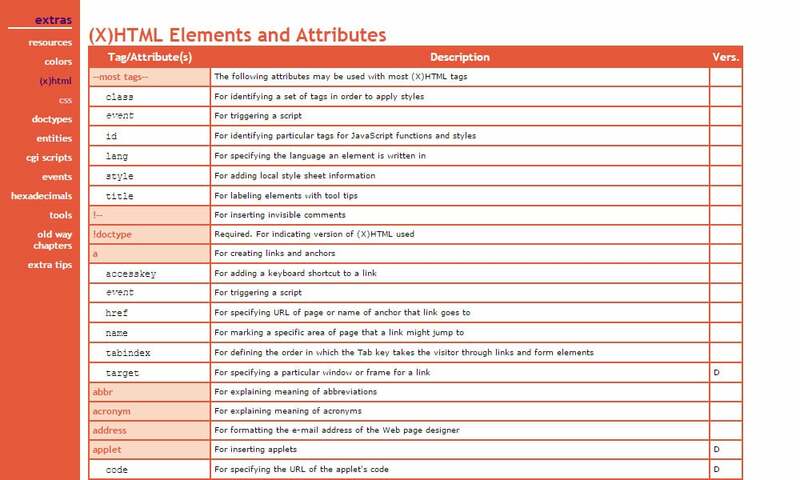 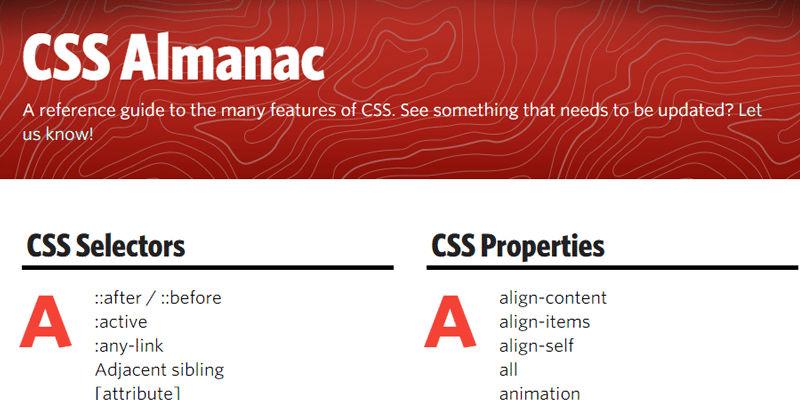 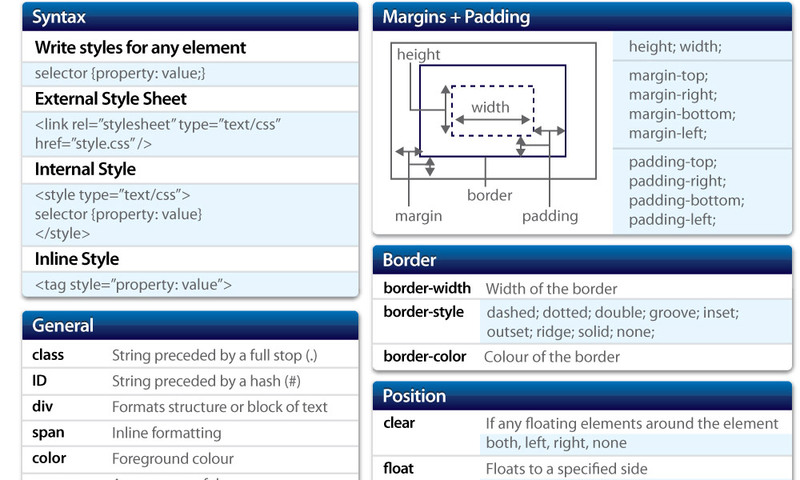 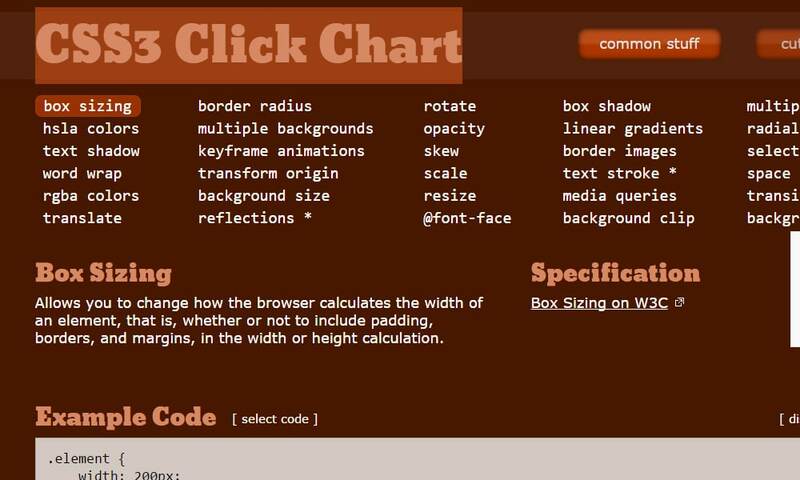 It is pretty hard to remember each and every element of CSS or HTML so keeping a reference is always good. 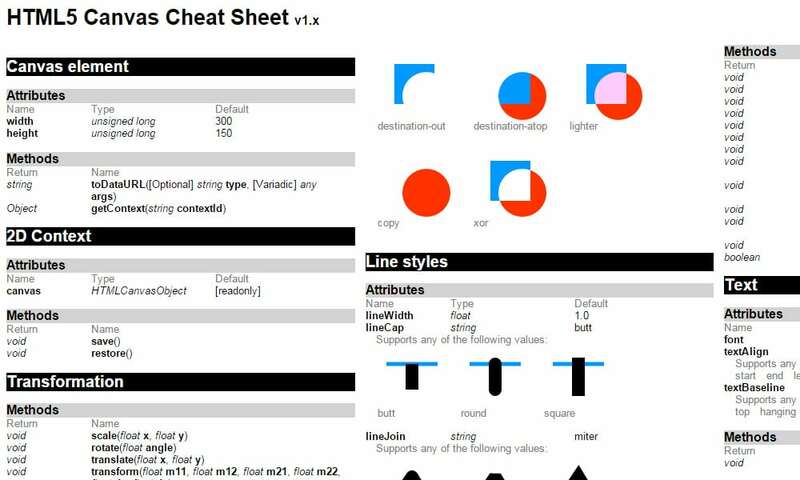 Cheat sheets are the best reference aid for your workflow. 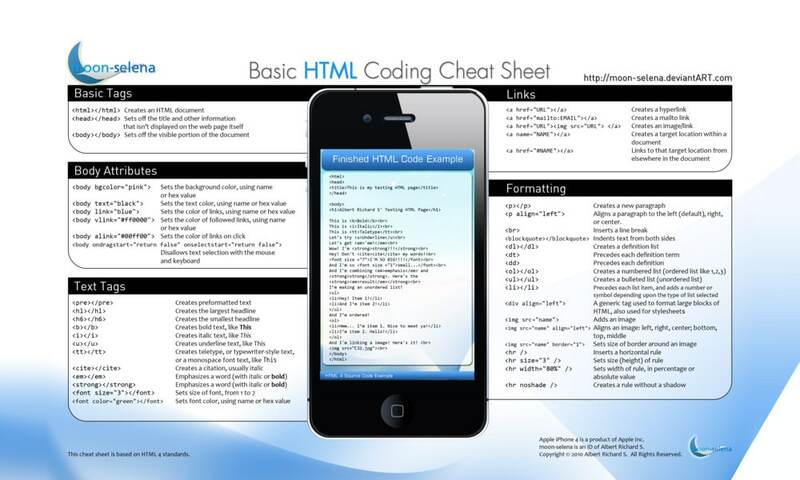 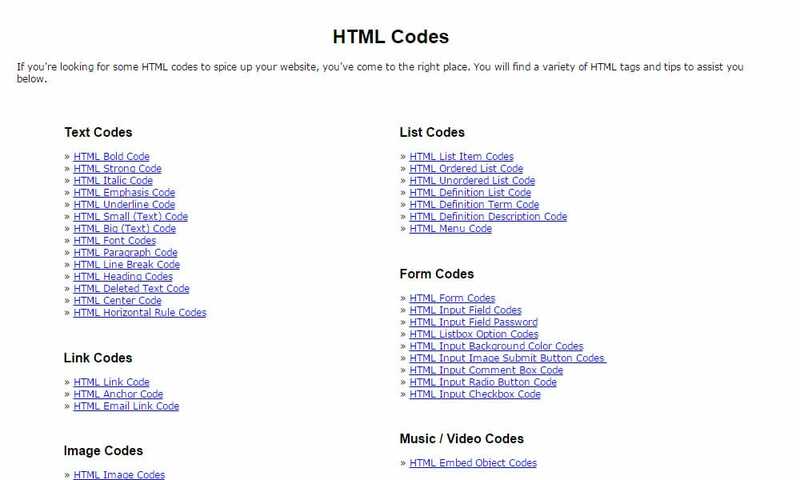 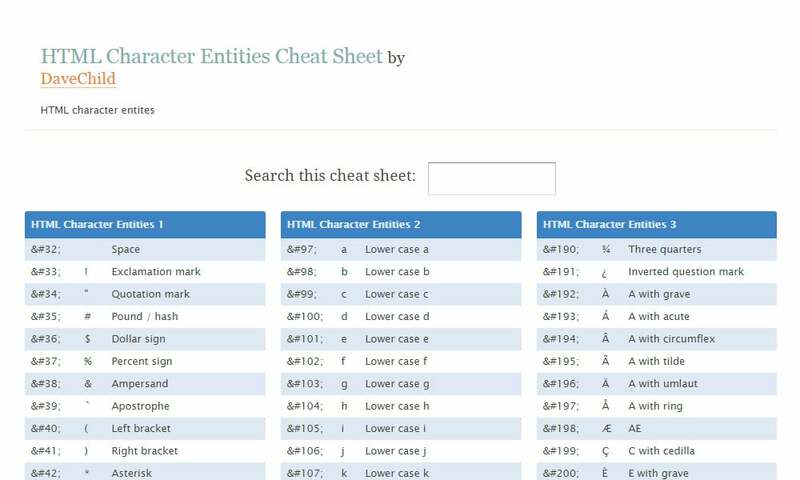 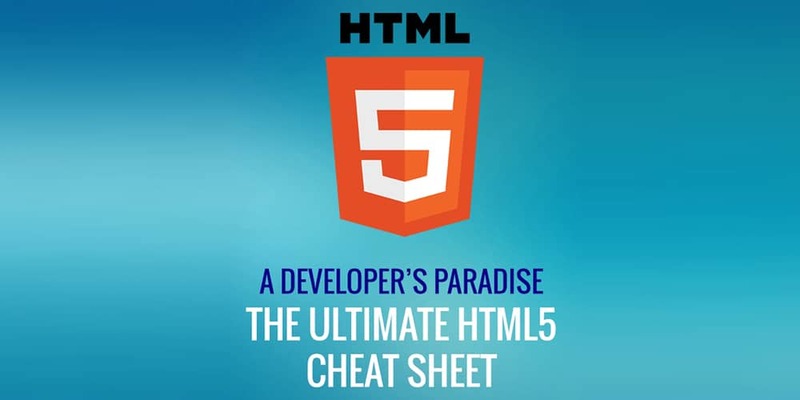 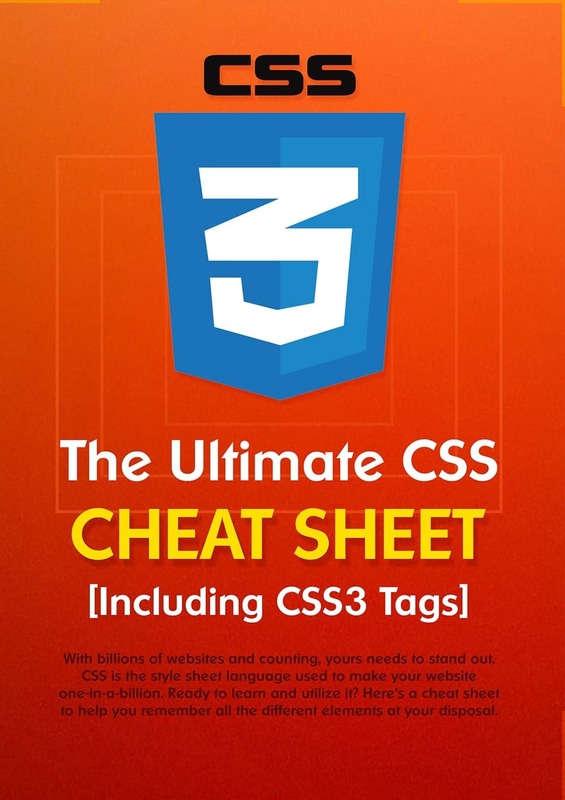 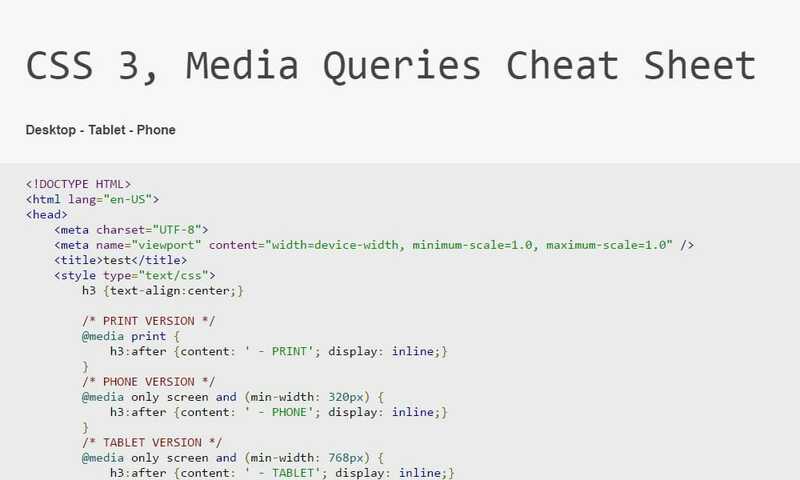 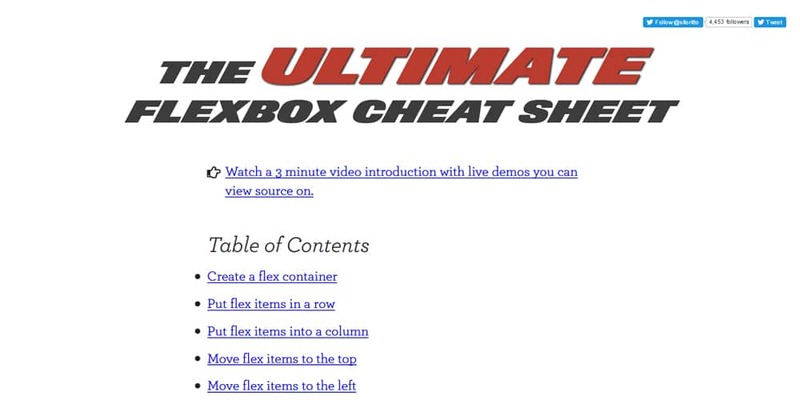 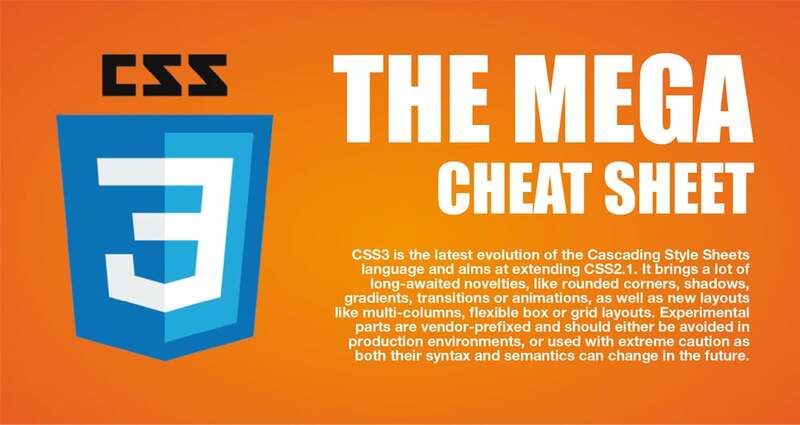 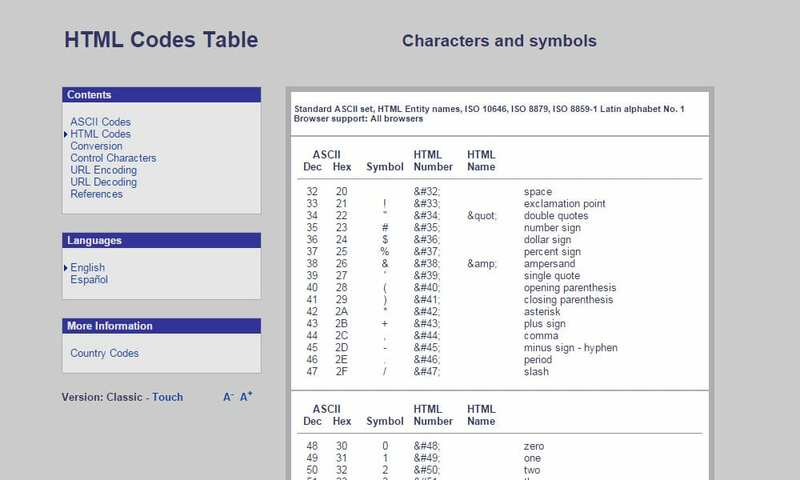 These cheats contain the fundamental elements like HTML tags, CSS values and properties. 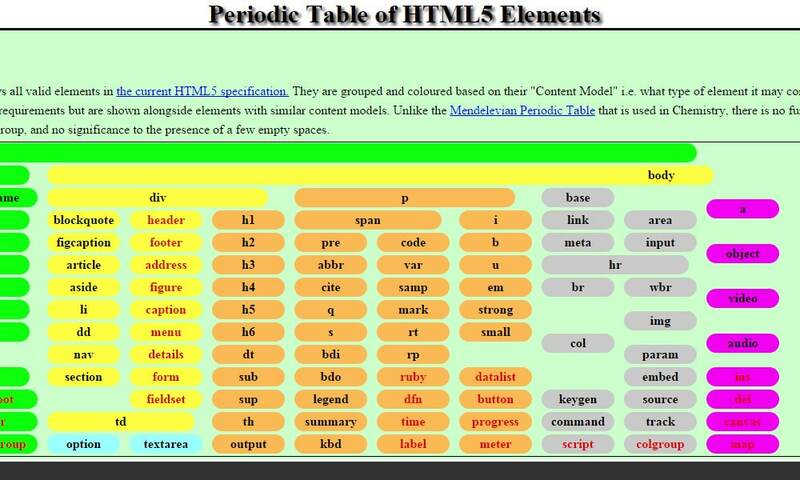 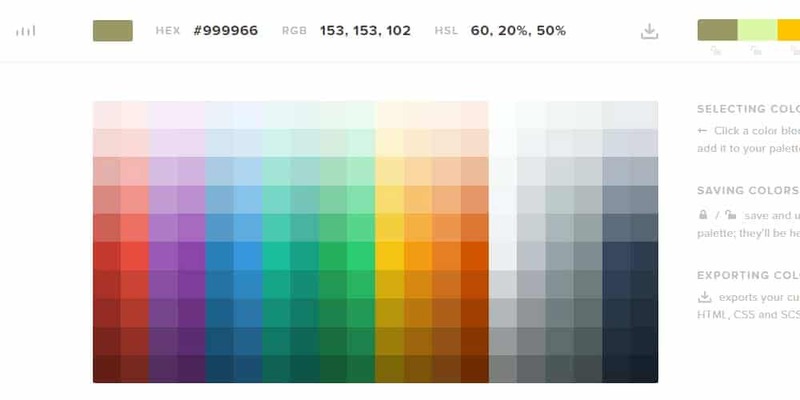 The advantage is that you will get all the essential elements at a glance. 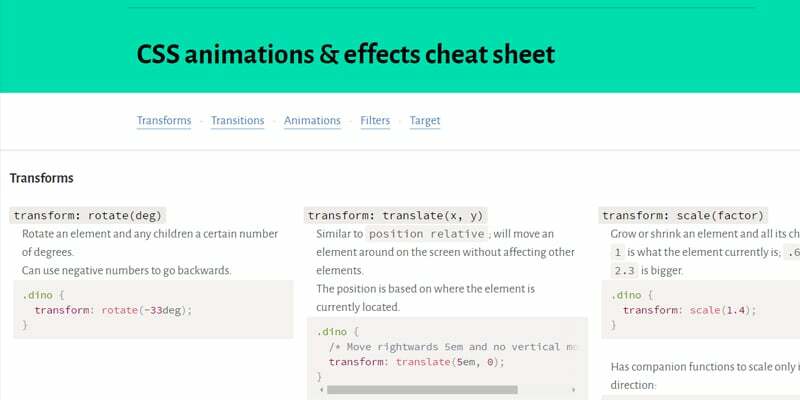 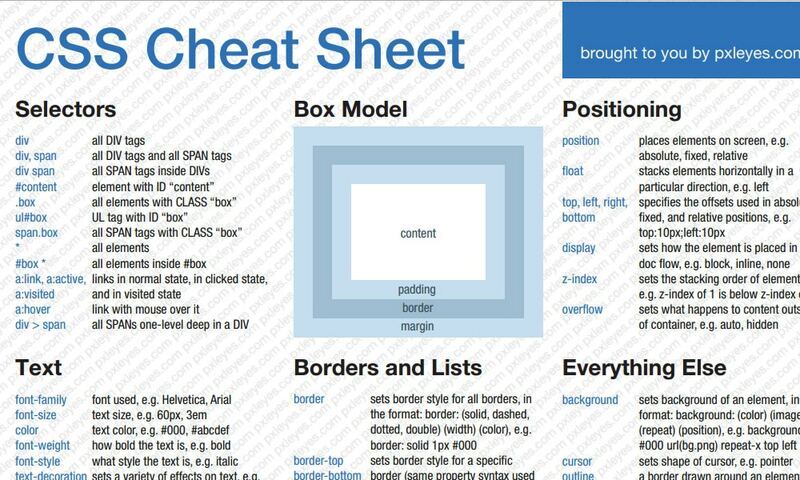 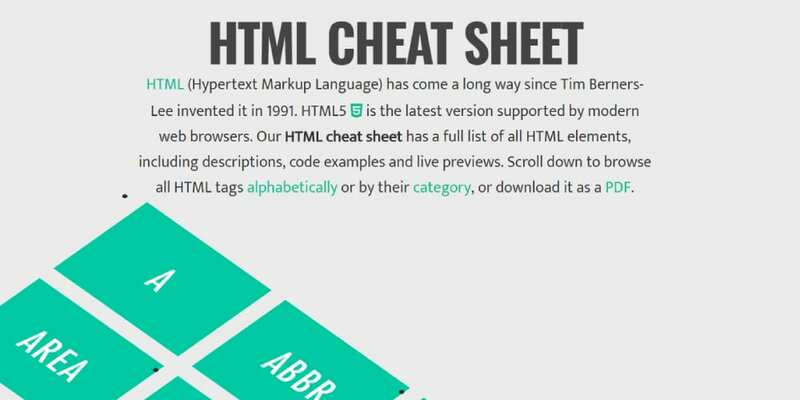 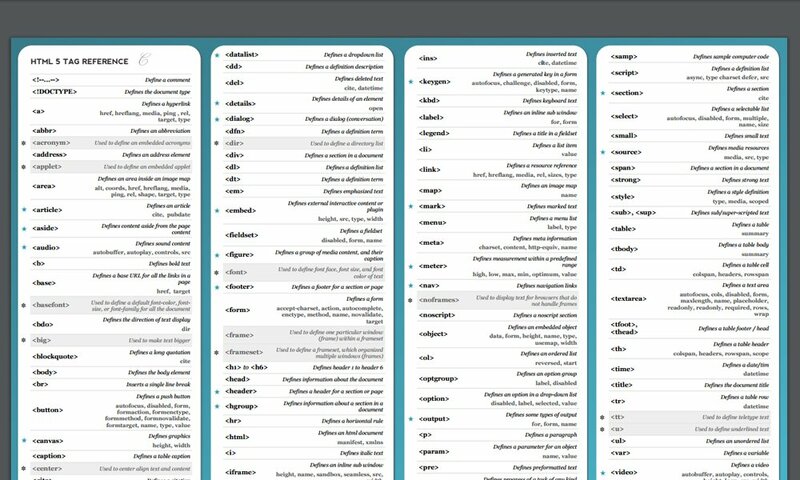 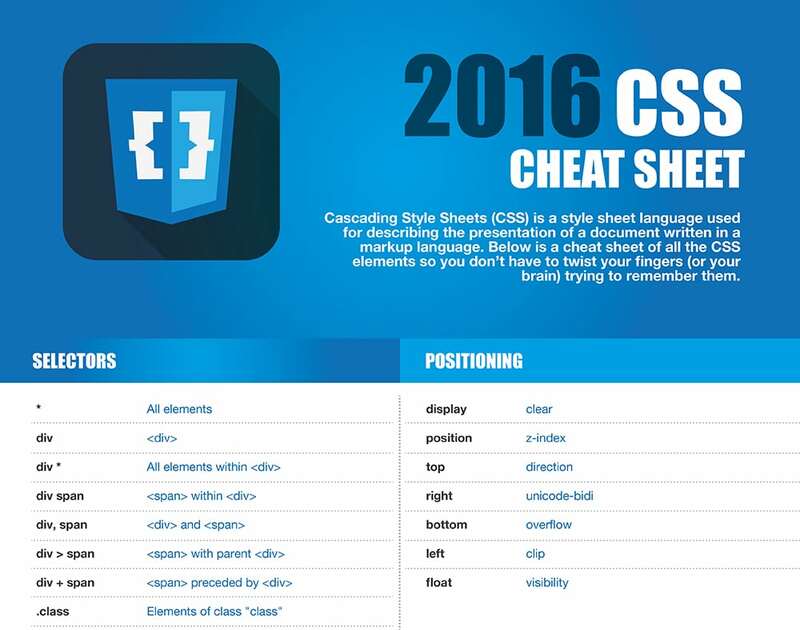 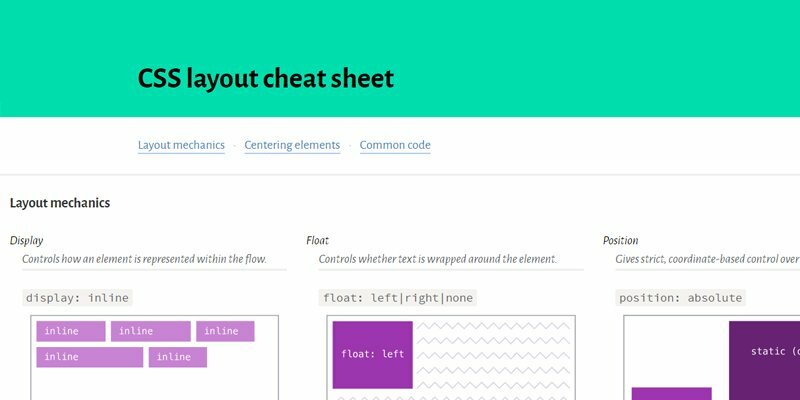 There are thousands of cheat sheets are available on the internet, we have picked the best among them. 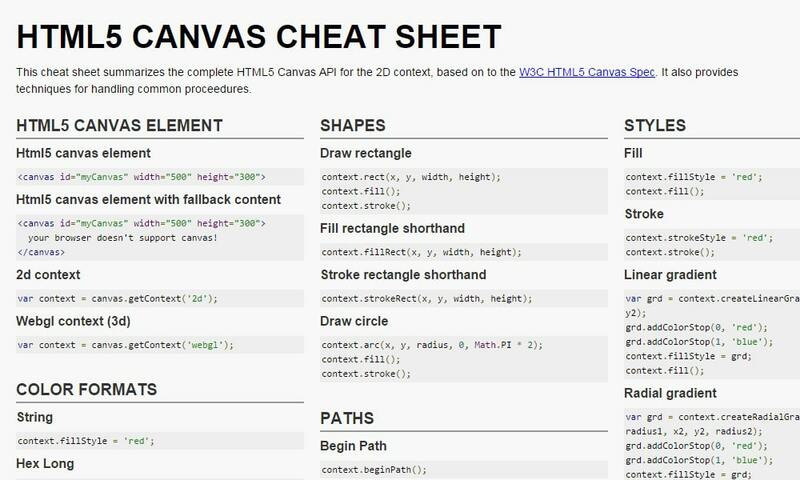 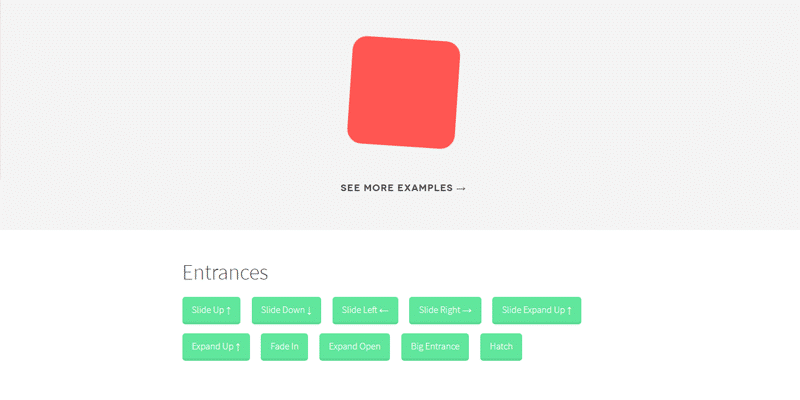 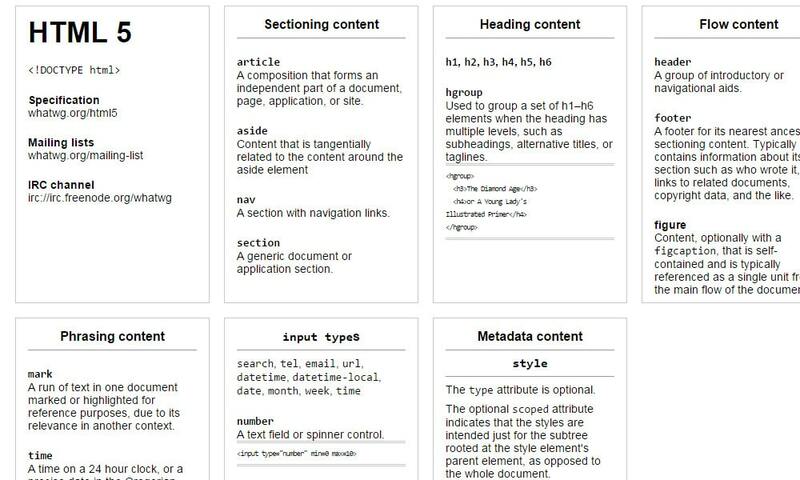 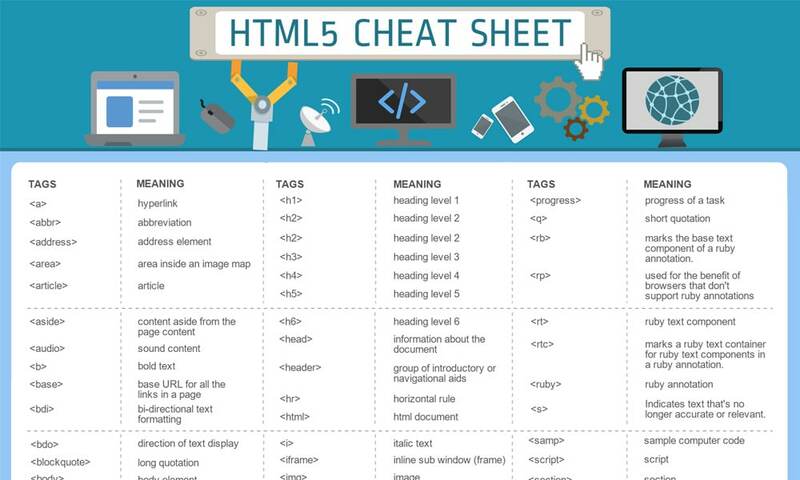 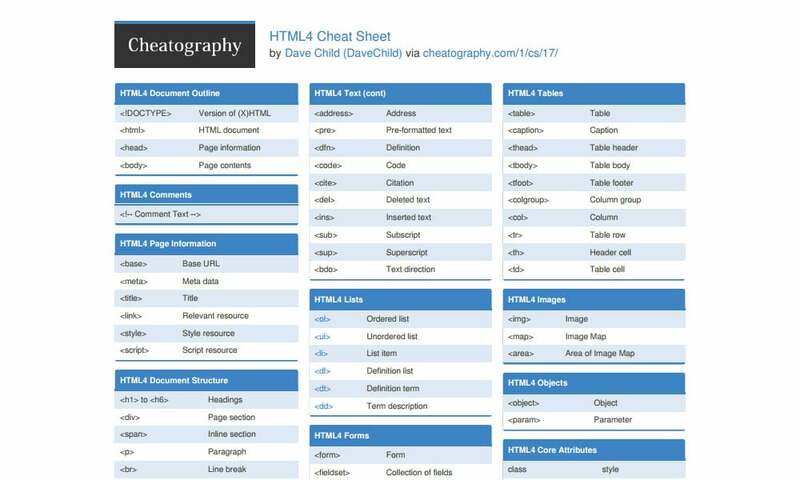 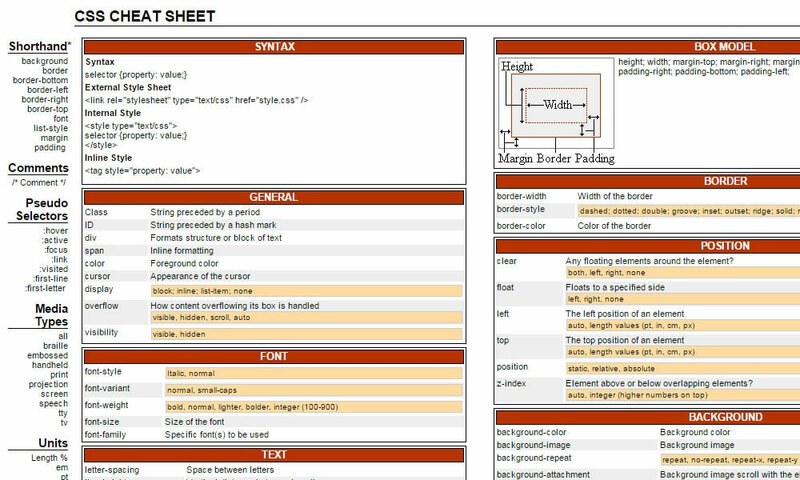 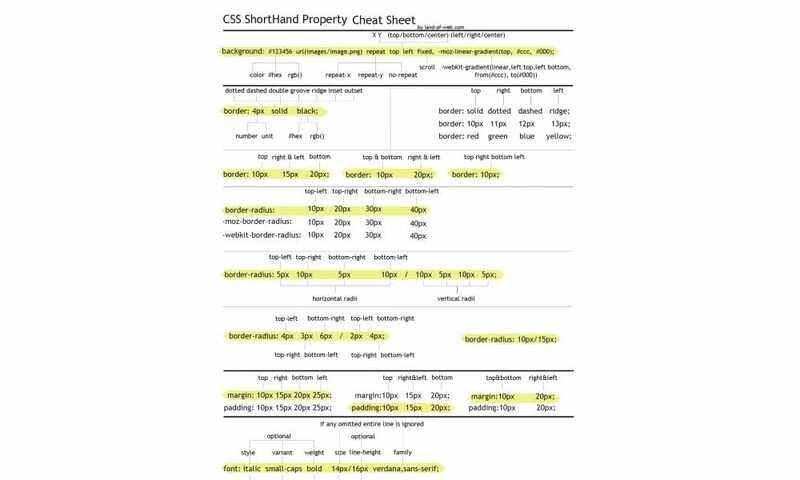 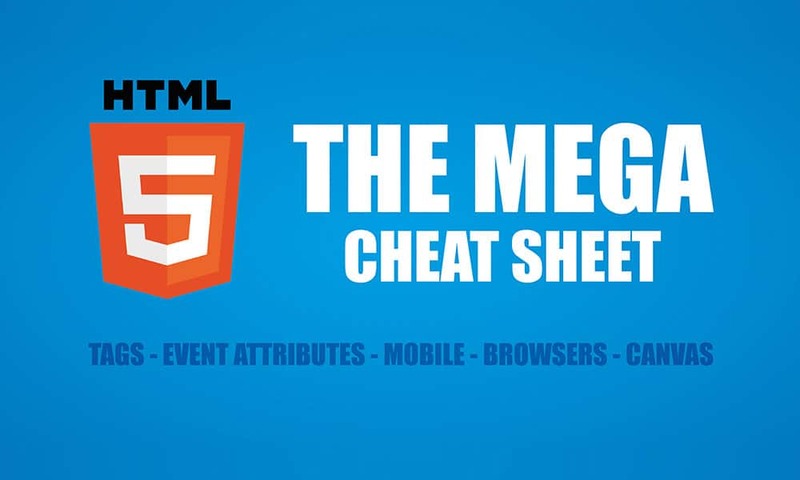 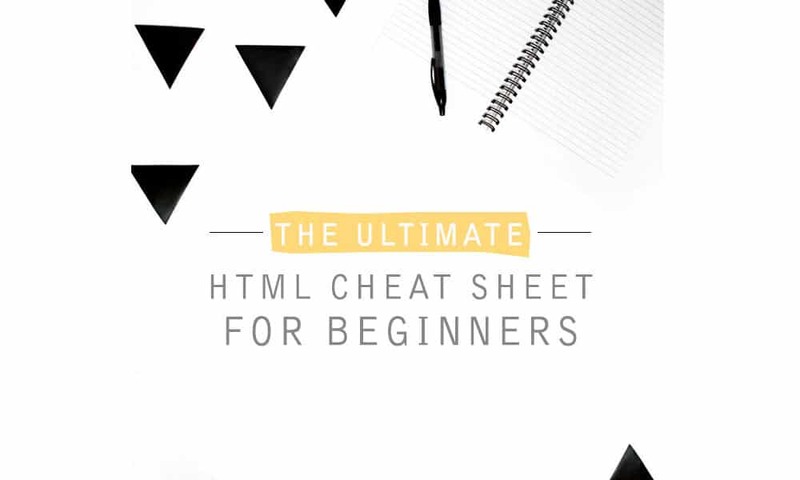 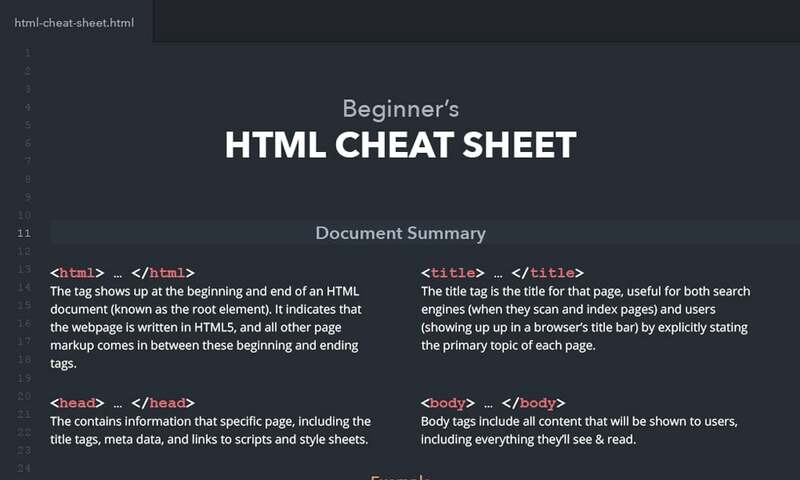 These cheat sheets are in different formats, most of them are in printable form. 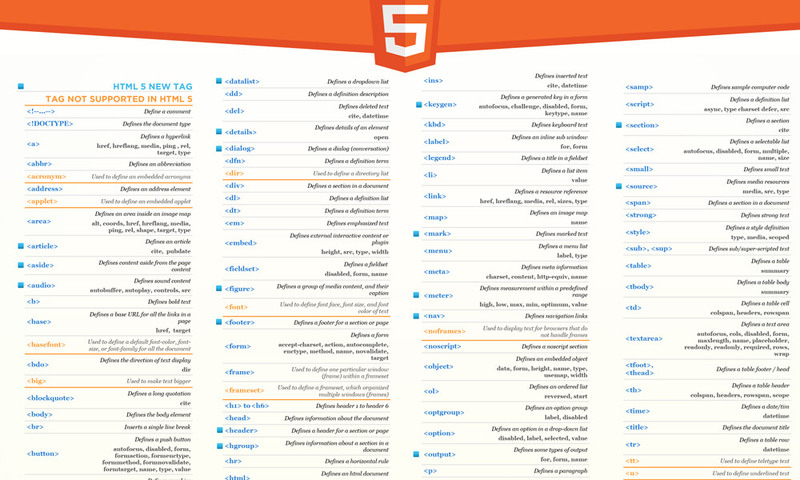 Please go through the list and let us know your comments and feedback.